REGULAX FORTE is a polyherbal laxative for constipation. 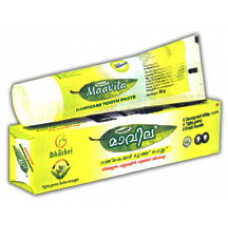 Croton tiglium (Jaipal) exerts laxative action and softens the stools. Eclipta alba (Bhringraj) regulates bowel movments. 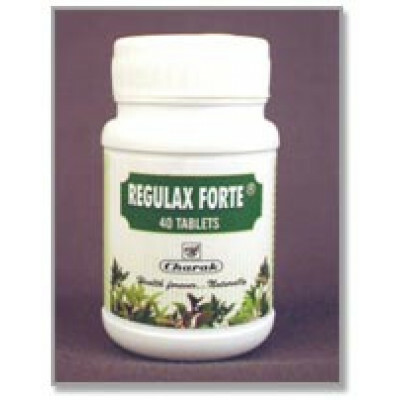 Thus REGULAX FORTE relieves the gastric discomfort and ensures smooth evacuation. Tablets: Half to one tablet at bedtime. Plastic container of 40 tablets. 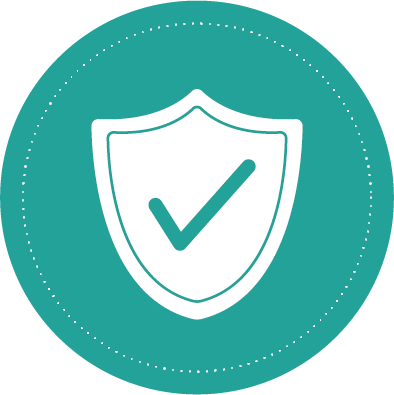 1) Consumption of warm water with one to two teaspoonful of ginger juice is recommended at bed-time and when you wake up in the morning. 3) Drinks like fresh buttermilk, jaljira are advised. 1) Avoid oily spicy and fried food. 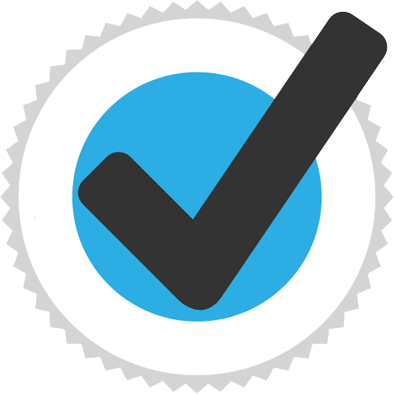 5) Avoid late night meals, emotional factors like anxiety and stress. 6) Avoid smoking and tobacco chewing. 7) Avoid keeping awake for a longer time in the night. 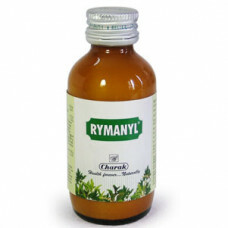 RYMANYL LINIMENT COMPOSITION Each 25 ml of liniment contains: Name of Ingredient Latin/ English Nam..
Maavila Dantcare Toothpaste : Healthy teeth is very much a part of healthy life. Historic texts a..